Why did you choose to read this book? I love mysteries. I have read the other books by Ruth Ware – In a Dark, Dark Wood (a favorite!) and The Woman in Cabin 10. I was waiting to read her latest one. What did you like about it? How the plot begins: a text of three words: I need you. Then three texts in reply: I’m coming. I’m coming. I’m coming. Fatima, Thea, Isa and Kate were best friends in boarding school in England. They were inseparable and known for their little game – the Lying Game. The rules were simple: 1. Tell a lie. 2. Stick to your story. 3. Don’t get caught. 4. Never lie to each other. 5. Know when to stop lying. Oh the consequences that would have seventeen years later! Did it remind you of any other book, or a movie? Other mystery authors and the foreboding elements of Ruth Ware’s other books. Was there anything noteworthy about the book? The scenery I imagined – Salten, the English coastal village; the remote tidal marsh, the Reach; the crumbling, sinking Tide Mill with its rickety planks and flooded bridge; and narrator Isa’s sweet infant, Freya, in her pram. What feeling did the book leave you with? Whom do you hurt? Be careful if you lie. Lies always catch up to you. Once you begin, can you ever stop? What would you pair this book with? A pub brew, battered haddock, a portion of chips with salt and vinegar and a side portion of mushy peas. Plus a flashlight for the darkness. 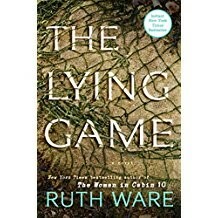 The library has In a Dark, Dark Wood and The Woman in Cabin 10 by Ruth Ware in our collection and we plan to order The Lying Game soon. 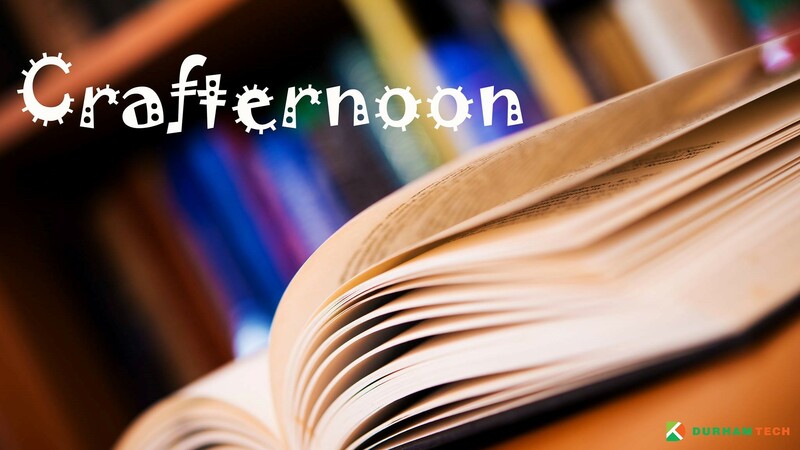 This book can also be requested through Interlibrary loan. Durham Tech Library and Student Government Association are excited to host fun craft events for students! This will be an ongoing event series in Fall and Spring semesters. We will host this first event at both Orange County Campus and Main Campus Library. We hope to see you there! All students, staff, and faculty are welcome to attend our workshops. The Library and Durham Tech’s Student Government Association are excited to host a Solar Eclipse viewing party on the Main campus plaza next Monday, Aug. 21 from 2:00-3:00 pm. For the first time in nearly 40 years, a total eclipse of the sun will be visible in the continental United States, which makes this a special and rare phenomenon for us to witness. 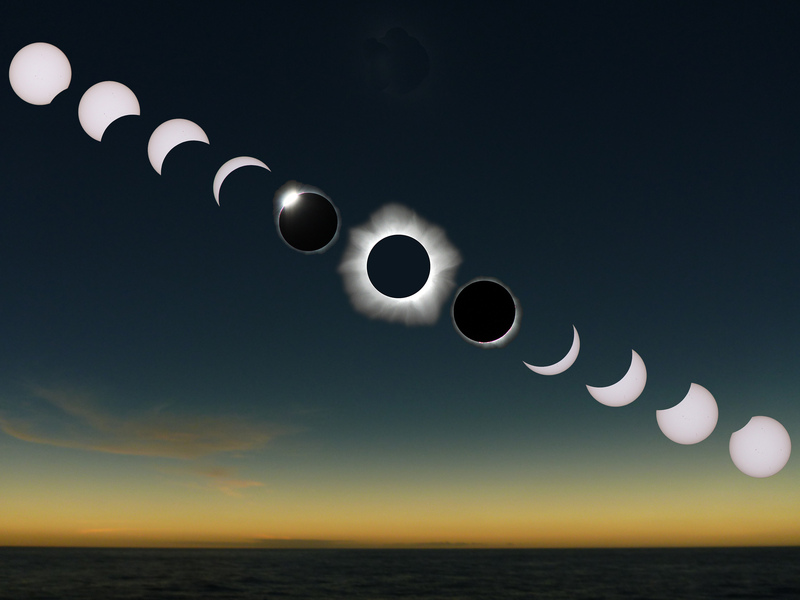 A total solar eclipse occurs when the moon covers the face of the sun as seen from earth. It’s extremely important to view the eclipse safely. The only safe way to look directly at the uneclipsed or partially eclipsed sun is through solar filters, such as eclipse glasses. Eclipse glasses will be provided at our event as well as refreshments. Glasses will also be available at the Orange County Campus. Please join us for this fun celestial celebration! Also visit our display in the library window for books and materials related to astronomy and space. Take one of these books home to enjoy. Or cry over. Or marvel at. Or learn from. Or all of the above.